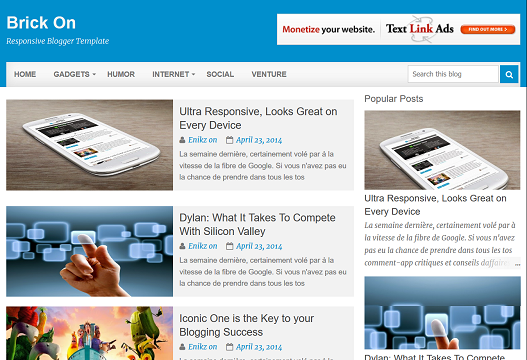 Hello bloggies, Btheme9 is the only platform where we're designing themes on blogger's new interface templates. The best part of these new templates are they came up with new modified comment system, fast load icons, when clicking on post category its gonna appear with a soothing background color bar, auto copy to clipboard opt in post share button. We have made basic changes in css area to give it elegant design. All the theme interface is recently updated by blogger. As per our opinion we would recommend blogger's version 3 themes are best seo templates.